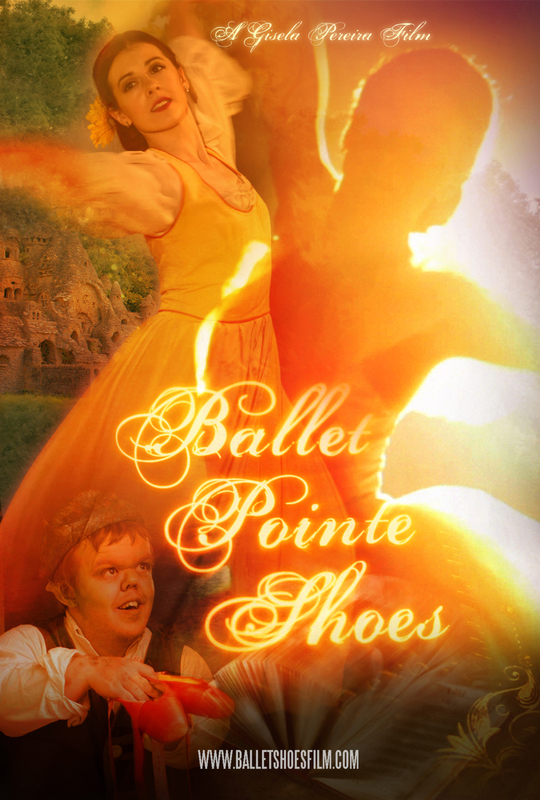 Ballet shoes Film. Ballet Dance Movie. Fairy Tale Film. Folk Tales. Kids ballet movie. Magic Ballet Shoes. Red Shoes Ballet Fairy Tale. English Folk Tales. Donate to Art Projects. Donate to artists. © 2015 GiselaProductions. All rights reserved. Ballet Pointe Shoes is a short period fantasy and an original short fairy tale story written by Gisela Pereira, inspired by the 18th and 19th century in England and the red shoes tale. It tells the story of a ballerina who breaks her pointe shoes and looks for a shoemaker to fix them. 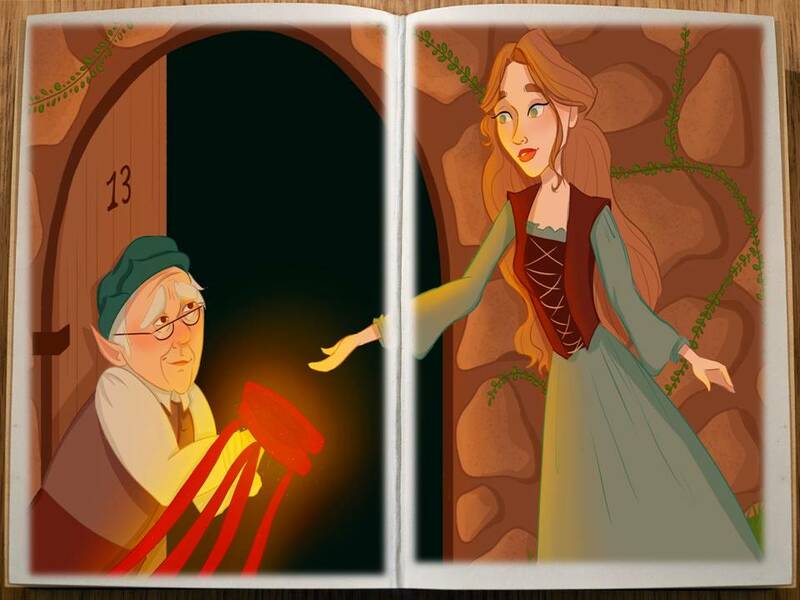 She encounters a magic shoemaker who is able to repair the pointe shoes giving them a life of its own. Shot on the Arri Alexa, Ballet Pointe Shoes intents to bring the best ballet art dance to the camera in the form of a narrative fairy-tale storytelling film. Ballet Pointe Shoes from gp on Vimeo.